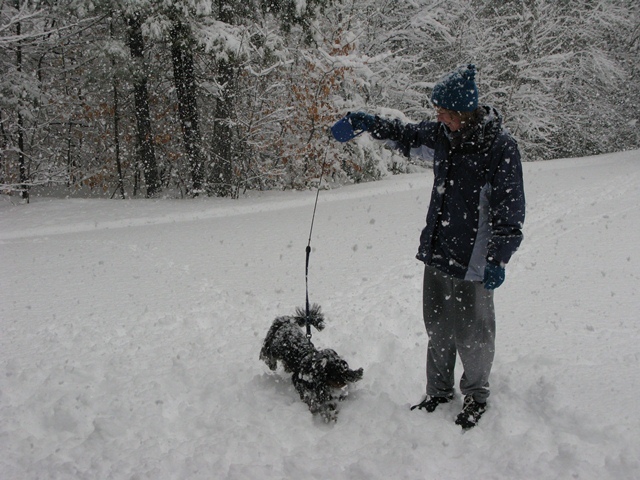 This entry was posted in Exercise, Family, Love and tagged Cavalier King Charles Spaniel, Chocolate Lab, exercise, happiness, John Ruskin, snow. ← Love is a many splendored thing…. What a great way to greet a Saturday morning, Lori: ” I walked the dogs early this morning and we had the world to ourselves. It was *magical*.” Barclay’s still asleep. Only I am ready for the magic. Thank you. If anyone understands that, you know I do. I couldn’t find the time and I couldn’t find my voice. I don’t know why but I had to go radio silent for a long time. Whenever you write again, as I believe you will (because either writing is in your blood or it isn’t – and it’s definitely in yours! ), I will be the first one to celebrate. In the meantime, I thank you for for your kind comments. It’s always a joy to see your name. Big hugs to you my sweet friend. Long time no contact! I hope you get this! How’s things in your neck of the woods?? So good (and so funny) to hear from you, as I was just thinking about you the other day. Things are good. Will shoot you an email. Happy puppies and snow! So much to like in this post! Indeed! And *tired* puppies after they have a good romp in the white stuff, which is *always* a good thing…. 🙂 Thx for stopping by my blog! In the meantime we have May, and it is warm! Marvelous quote. 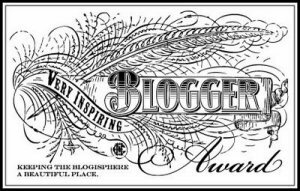 I’m happy to have found your blog. Thx so much for stopping by, Lori, and for your kind words. I need to get cracking and start posting again…. 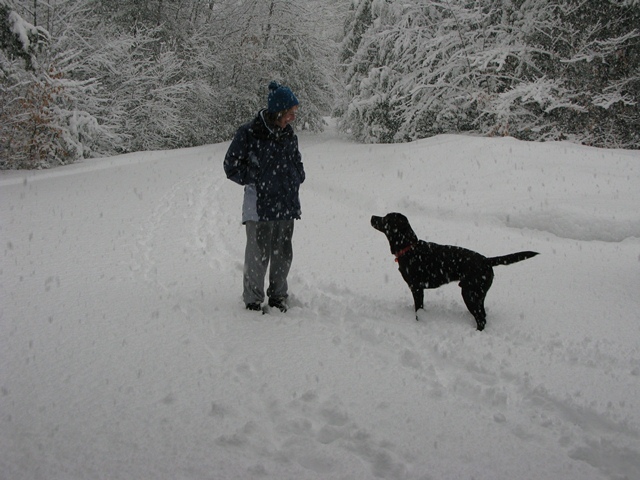 Something about the snow and the dogs. And the crunch beneath our feet and the quiet that follows a snowfall- at least before the plows come. You capture it all so well- words and images. I am so glad our paths have crossed here, today. I needed this! Thanks. You showed up at the exact right time for me. I look forward to future encounters here. What a lovely thing to say! You have positively made my day…. 🙂 wishing you a peaceful rest of your weekend…. Lori, I enjoy your lead quotes before each of your posts. I also appreciate your positivity! Thank you for sharing the fun photos, my friend! I like the quote at the top of your post, too, and believe it to virtually be true. Thank you for your delightful description of your magical moments. I love your poetic description of snow falling. I like snow and find delight in walking through the quiet white fluff. What amazes me is how sometimes snow is heavy and I can hear it as it falls and other times it is so light and fluffy it creates a blanket of silence. Beautiful post. I loved the John Ruskin perspective. As we move into a new day and a new situation, we can choose to look at it through the prism of hope and new possibilities. We can choose to see the extent to which the glass is full and feel inspired and positive. Thx very much for your comments, Shakti! I completely agree with you–it’s all about perspective. Have a great day! Glad to share a piece of your beautiful winter’s day; as I sit here in the sunshine down-under; this third last day of summer. Lovely Lori! Today was surreal like a white on white sound stage and fun to see how you spent some time in it. Love the shots. 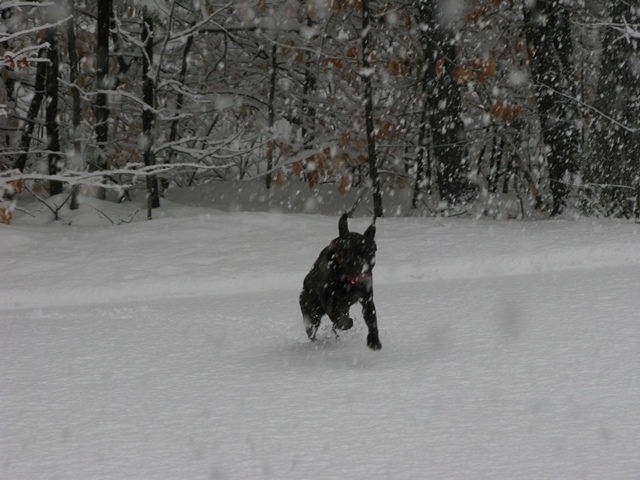 Nothing like happy puppies frolicking in fresh snow.